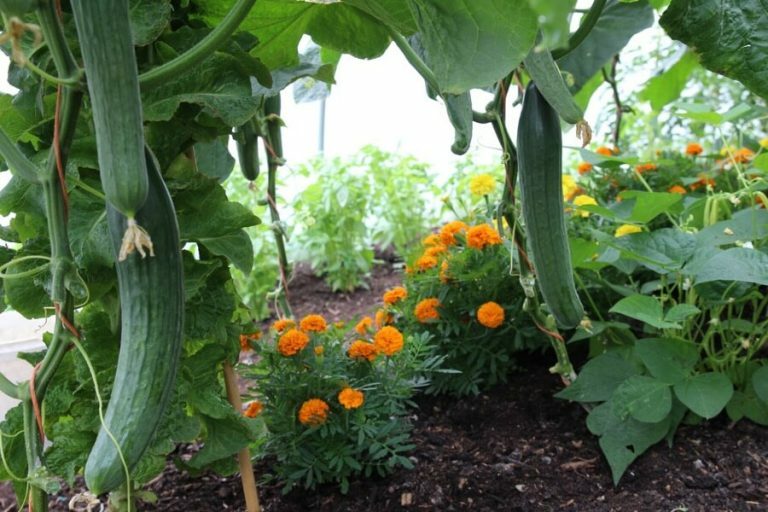 The long days of July are great for sowing and replanting, after summer harvests that are increasing in quantity all month. 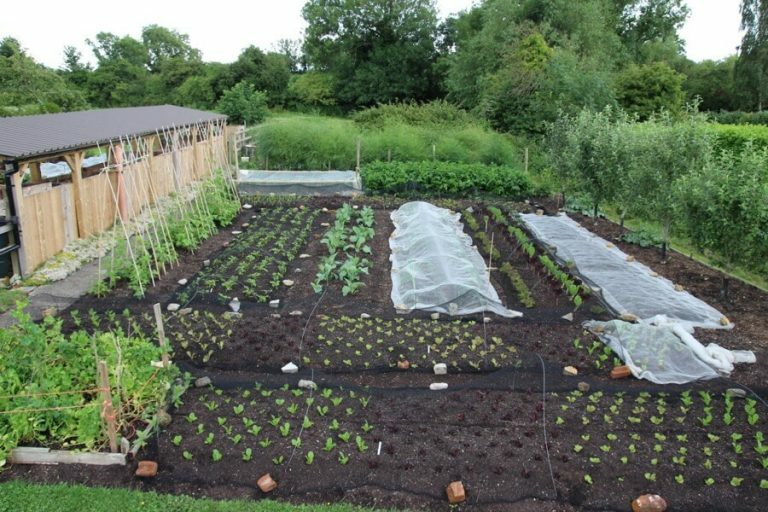 Harvests from my two trial beds below, to end June, are 29.3kg/64lb from the dug bed and 35.1kg/77lb from the no dig bed. Still to plant are radicchio, bulb fennel, celery and endive, if I can fit them all in! 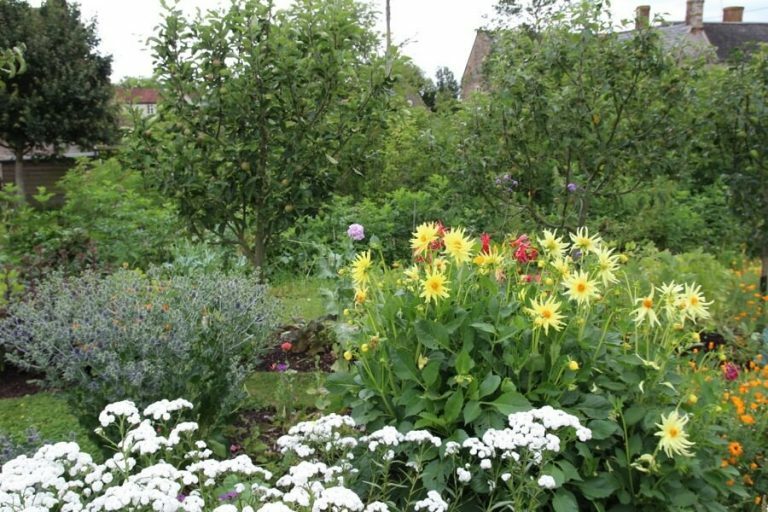 No dig makes summer clearing and planting an easy process. 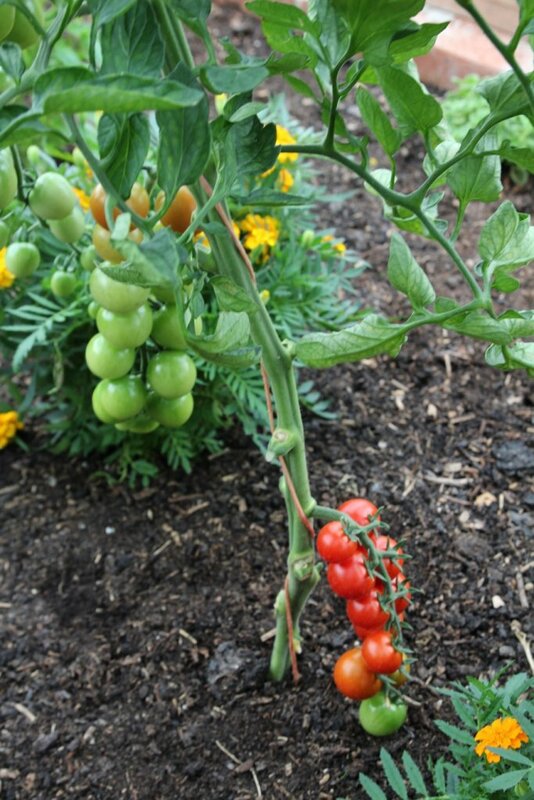 Clear the few weeds there are, twist out stems of the first-harvest plants, leaving their roots in the soil, and replant (for faster results) or resow. There are many more tips and ideas in my Diary, and our new book, both selling at reduced prices. 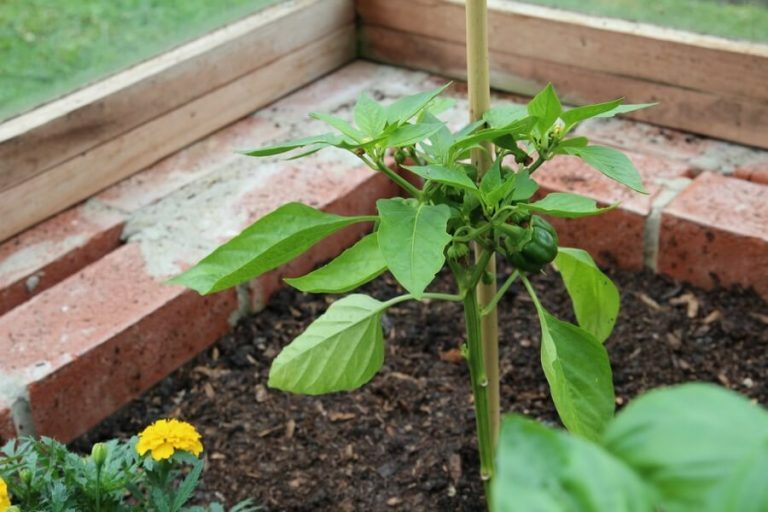 Aim for a minimum 40% ‘brown’ ingredients: woody chopped stems, cardboard, prunings, paper, straw, soil, half decomposed wood shavings. At this time, most garden additions are green, see more on my video. 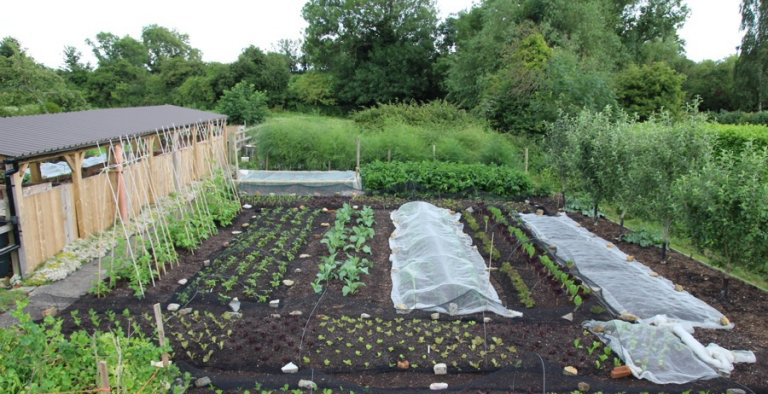 Here it takes 5-6 weeks to fill a bay of 1.5m square, from the 3,000 sq.m garden (1,000sq.m cropped). I leave the full heap to cool down for 6-8 weeks, then empty/turn into an adjacent bay, see video. 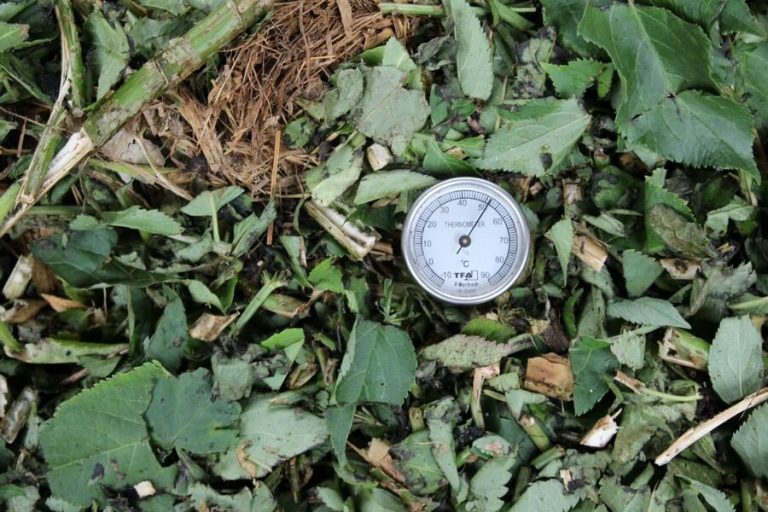 This mixing/turning admits fresh oxygen and improves the compost quality. 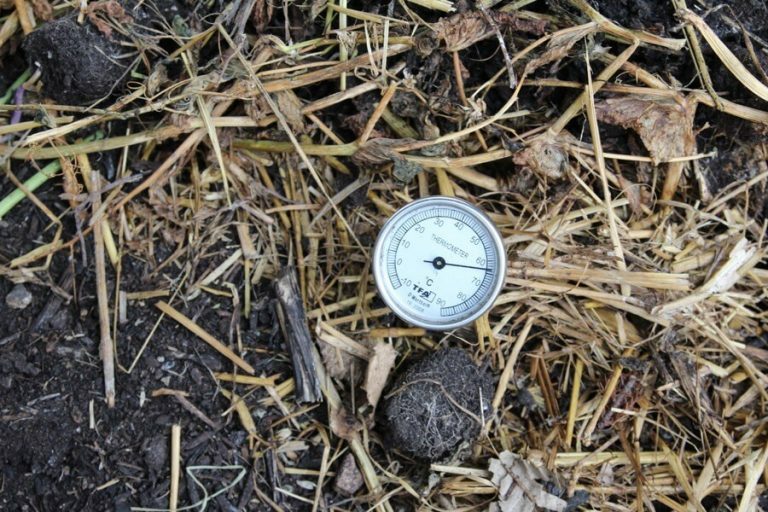 Heap temperature often touches 70C now and that is a little too hot, killing beneficial microbes: more brown ingredients keep temperatures lower. I have been adding some spare and rather woody green waste compost to my green ingredients, as well as shredded stems of elder. For those who wonder where best to buy it, eBay offer a decent option though you have to buy a lot. It keeps for several years. Thanks to Adrian Eyre on You Tube for this. I have not used any yet as there are only a few butterflies: wait until you see the first small caterpillars. 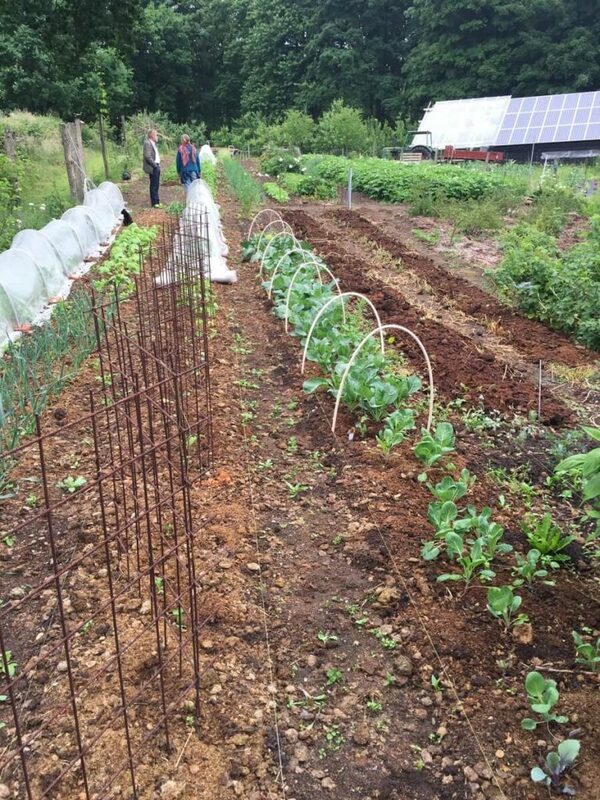 In Denmark, Steph and I saw Bo Egelund’s no dig garden> He is a doctor so has limited time: he covers brassica beds with mesh, over hoops of electrical conduit. Two metre lengths of conduit span the 70cm beds, which are mulched with horse manure + its bedding of sawdust. 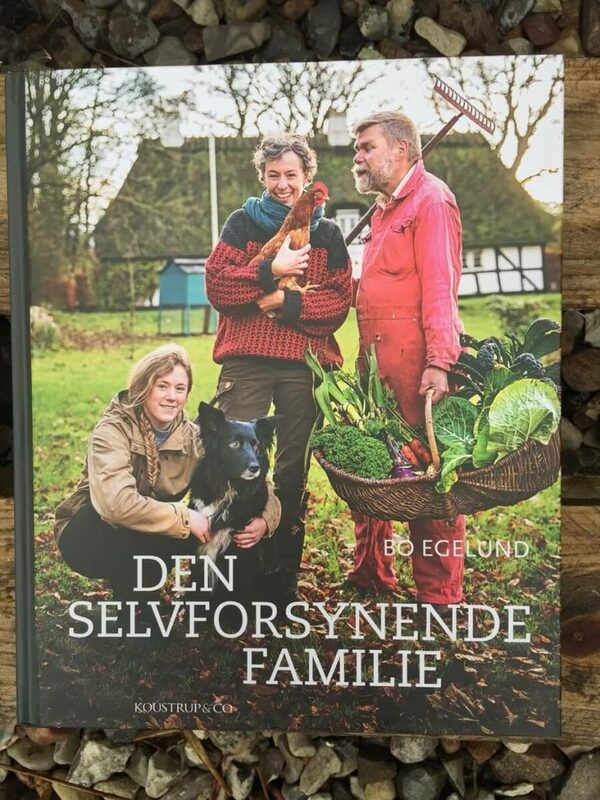 Bo has just had a book published on self sufficient living, including beekeeping and energy supply, pub Koustrup & Co. They have also brought out a great book on edible flowers by Aiah Noack, an experienced and knowledgeable lady with a PhD in horticulture. 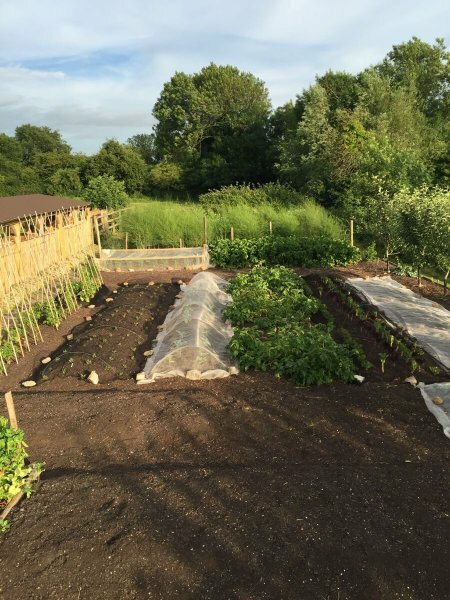 In early July you can sow so many vegetables: kohlrabi, lettuce, leaf beet, chard, endive, chicory, Florence fennel, chervil, coriander, beetroot, carrots and savoy cabbage. The last three are best sown in the first week, so they have time in autumn to reach a decent size. A waxing moon means seeds will emerge rapidly. Water any seed drills thoroughly, before sowing, then cover with dry soil or compost. If you have the possibility to do it, sowing undercover in modules is more reliable, especially for expensive seeds. After mid month, I recommend some first sowings of land cress, Chinese cabbage and spinach. 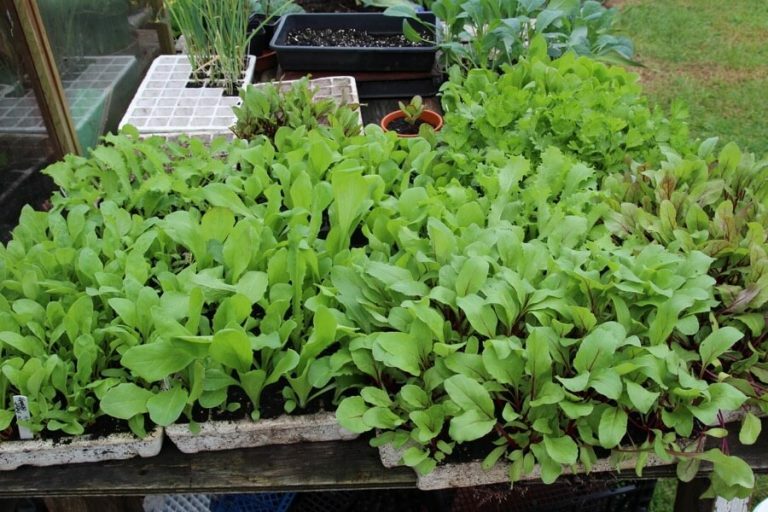 Then at month’s end, we come into the sowing season of mustards, pak choi and salad rocket, although the first week August is often better for these, to have longer-lived plants and less flea beetle damage to leaves. And the best date for sowing true spinach, is early to mid August. 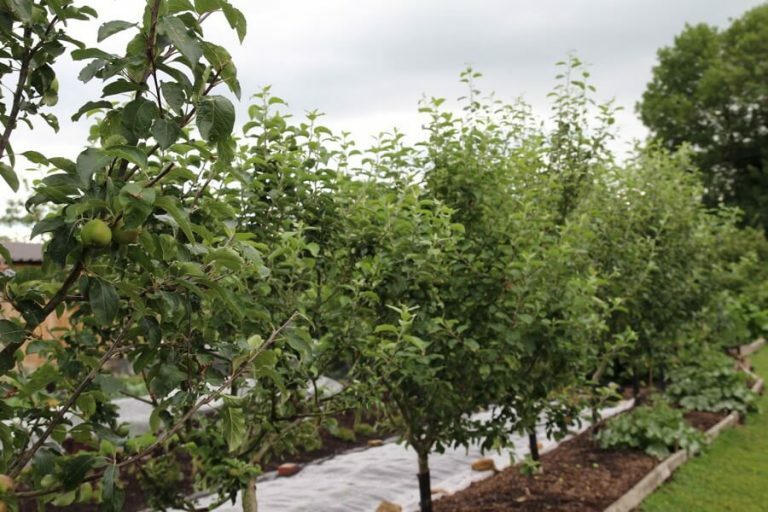 You can sow up until mid July for harvests of small to medium roots in late autumn. 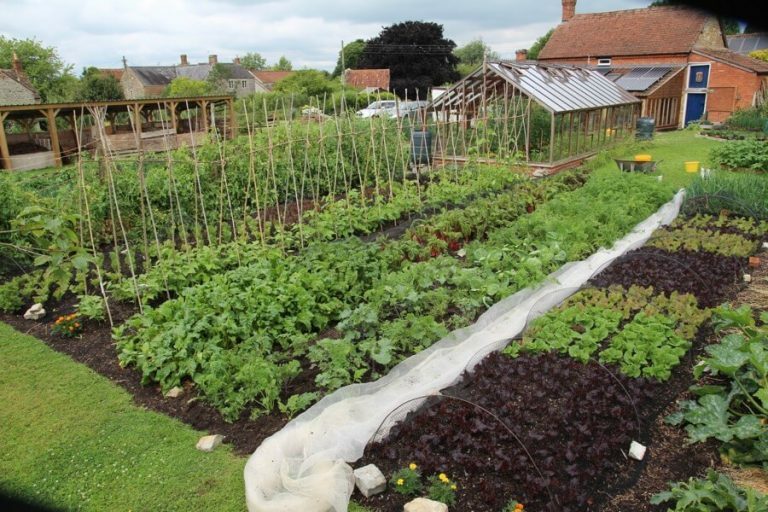 If you cannot find any bare spaces, it’s possible to sow between maturing vegetables that offer enough space, such as rows of onions and frequently picked lettuce. Extend the season by sowing beetroot in modules, four seeds thinned to average four seedlings per module. 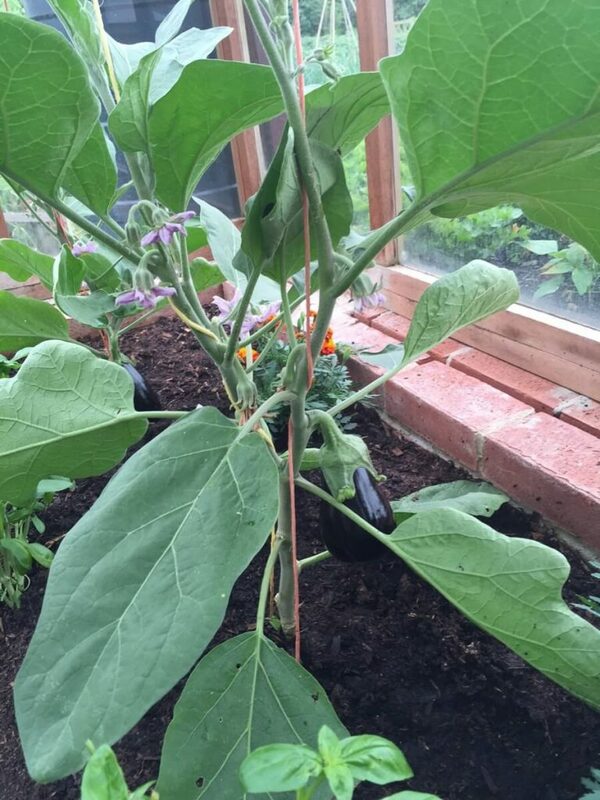 Plant after four weeks at 15in (37cm) apart. 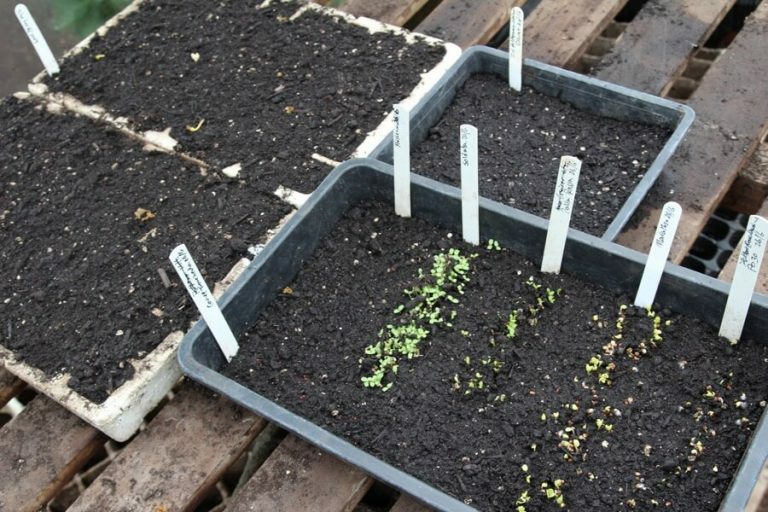 Or sow direct, but beetroot seedlings are often eaten by birds and woodlice. 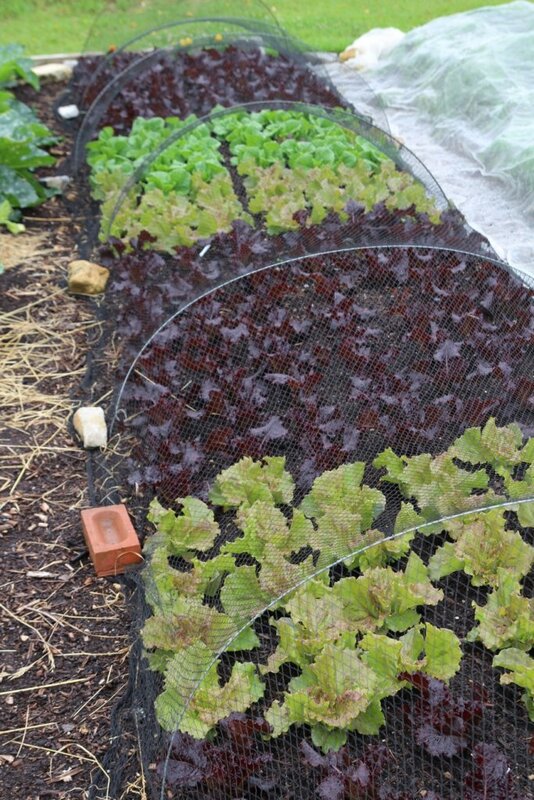 Fantastic growth from sowing in July makes chard a banker for autumn, even into winter and spring. Choose the stem colour you prefer or sow rainbow chard for harvests of many colours; first picking is around eight weeks from sowing. 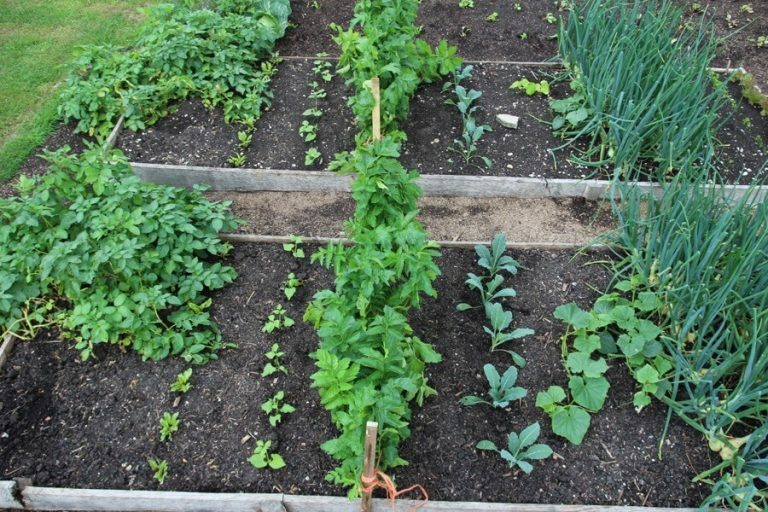 Until the middle of July you can sow kale, broccoli and cauliflower (the latter two for spring cropping), then turnips in early August, for harvests over a long period. Brassicas’ natural germination time is summer, after seeds fall in June, then they grow fast and large before winter. 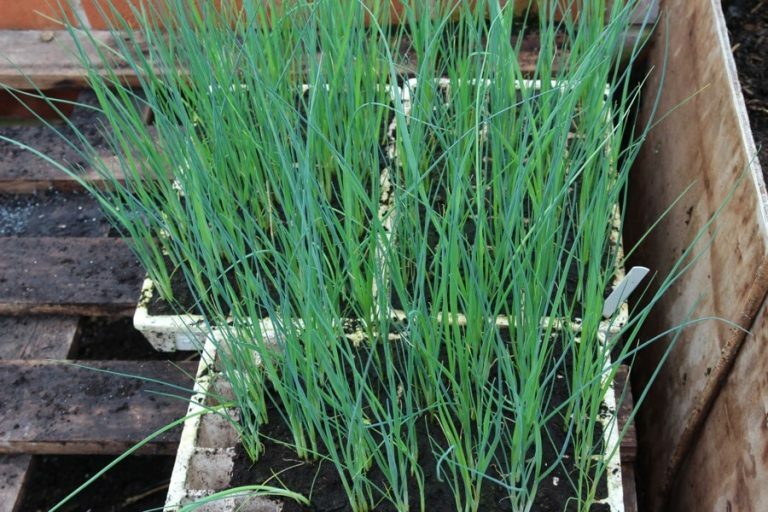 Best sow in trays or modules, to plant three to four weeks later. 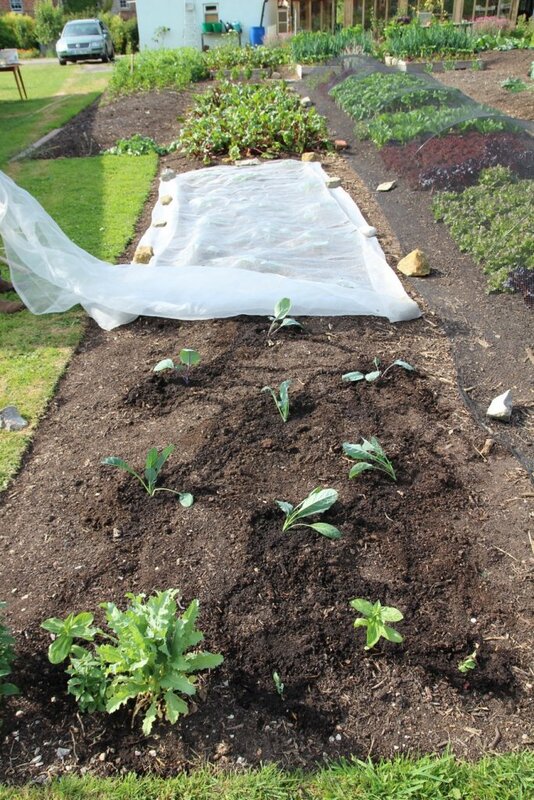 Pigeons are the main pest for all brassicas except savoy cabbage, and you may need to cover the planted area with bird netting. This new video will help if you are unsure about what to pinch out. 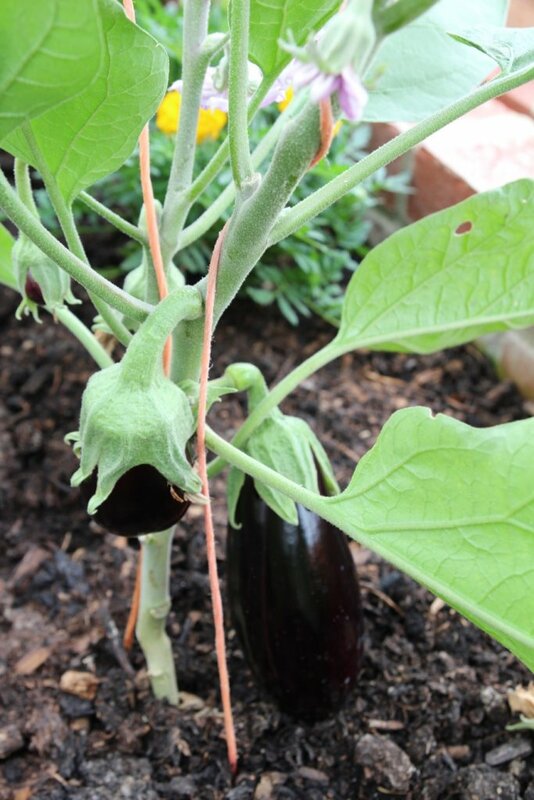 The method of training aubergines on two stems was taught me by Felix Hoffman who worked here last spring. He now runs a no dig market garden, part time, in Mannheim. A friend Alan Cavill gave me plants in February of a speculative sowing he had made on Christmas Eve (! ), of Apache chilli. 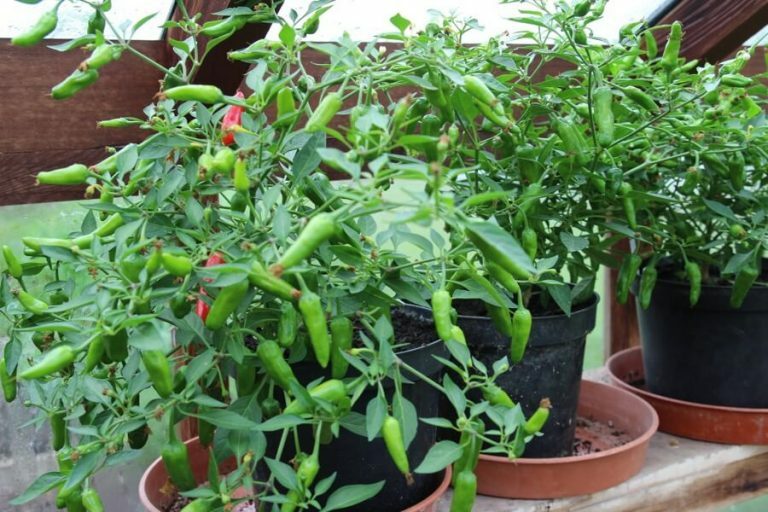 I kept them going over my hotbed and potted them on, now there are red chillies already. 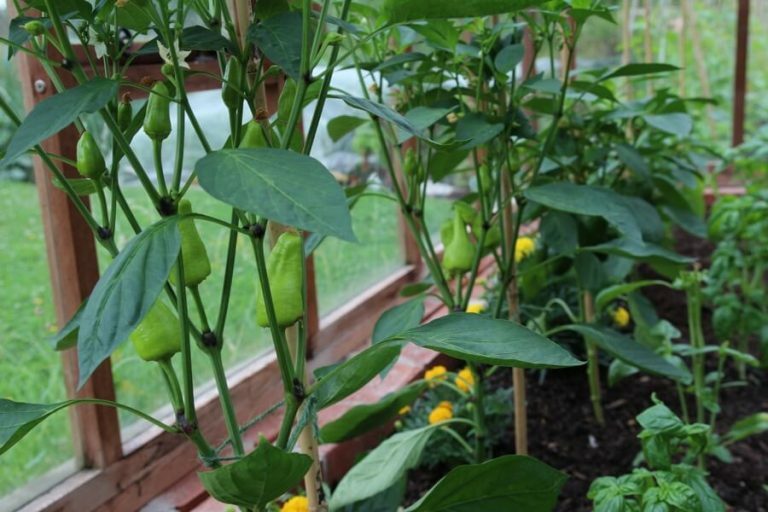 The Magno peppers from www.organicplants.co.uk are fruiting well, indeed with more fruit per plant than I have managed before. But where there are ants in the soil, growth is weak, and I know no remedy for that except extra watering. 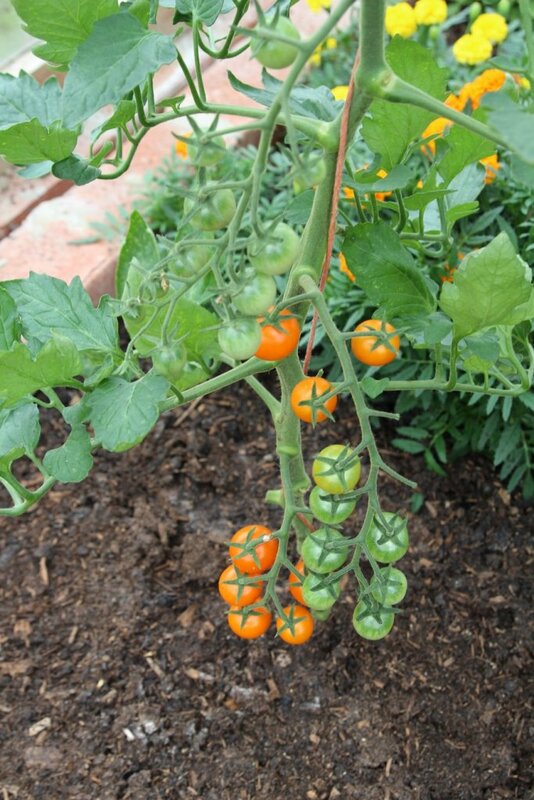 Growth has been fast, and most of Homeacres tomatoes were sown 20th March, my latest ever. Only the Sakura and Velocity are bought plants as plugs in April, and they are on grafted rootstock. 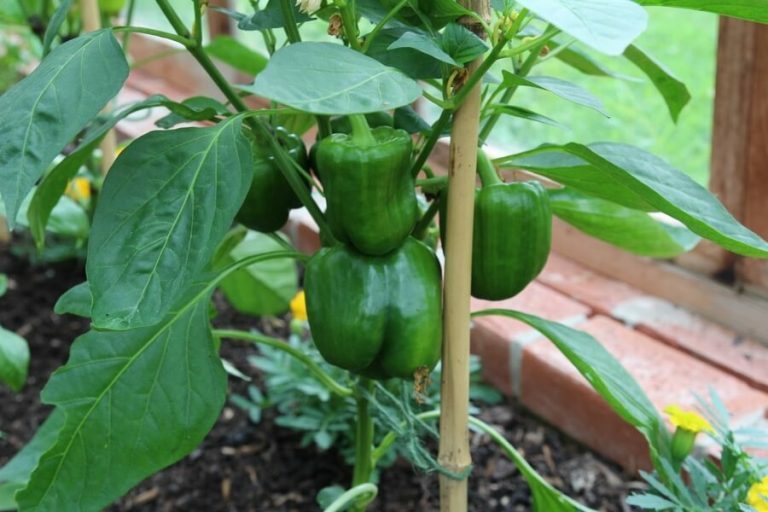 The Sungold pictured were planted late and in an area of ants, see peppers above. 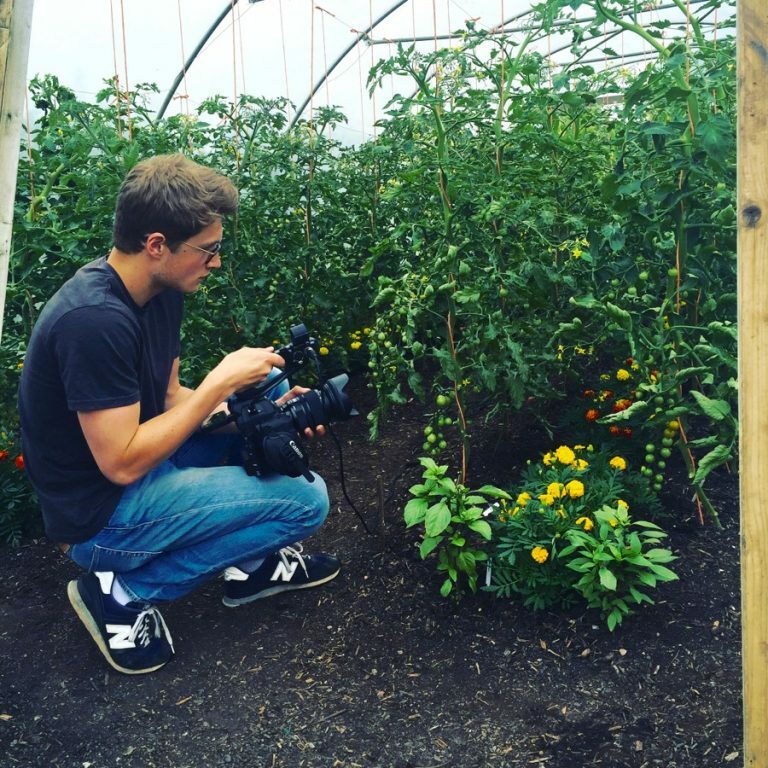 All these photos are in the greenhouse, where plants are about five days ahead of same plantings in the polytunnel. Each winter I prune the new branches by a third to a half, and in early July I cut off a foot or so of each new branch to keep trees within reach. We have thinned the fruit, after a mostly good set this spring. Vegetables such as French Beans, Brussels Sprouts, and Swiss Chard have seen sales grow by up to 44% this season and even varieties named after European towns and cities have done well. 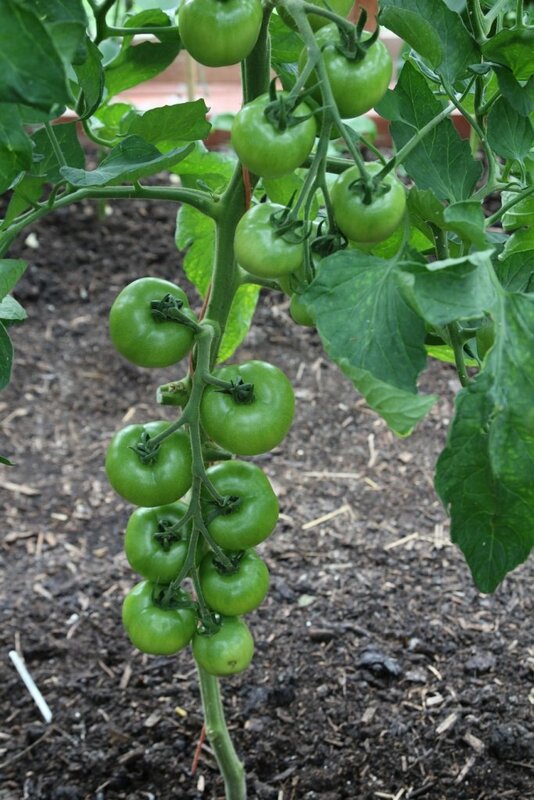 Top performers include Carrots Paris Atlas and Amsterdam Forcing 3, Lettuce Barcelona, Tomato Roma and Florence Fennel. Strangely, those with British links haven’t fared so well. Courgette Best of British, Leek Pennine, Onion Bristol and Carrot Norwich have all seen sales fall. DT Brown humour is only humour if they did not organise their marketing to get this result. Position in catalogues, on websites, in stores all affect sales in predictable manners, as do advertising etc. Very easy to achieve that result if desired. I must say I had not even heard of any of those British named strains. How did Ormskirk Savoys fare? What about Manchester Market carrots? The Pentland and Arran series of potatoes? One does wonder what happened to the Soham onion which could be stored for 12 months, when ‘new, improved’ Dutch ones only store for 6….the triumph of duplicitous marketing, one of the post war failings, I am sorry to say…..
After all, things which grew successfully for generations in a mild damp climate in the west of the UK may do better than French or Dutch varieties where summer heat is more intense and rainfall may be 500mm a year. Anyone who knows anything about potatoes after all knows that magnificent results in Northern Scotland may not be replicated in SE England……the same is true for onions…. There is something uniquely strange about the British in that they fight bloody wars to preserve freedom and then relinquish them in peacetime due to subservient submission to less principled European shenanigans….. I see you mostly direct sow carrots. But here (south east US) it is too brutal for little carrot seedlings to survive July, Aug & Sept due to pest pressures and heat. 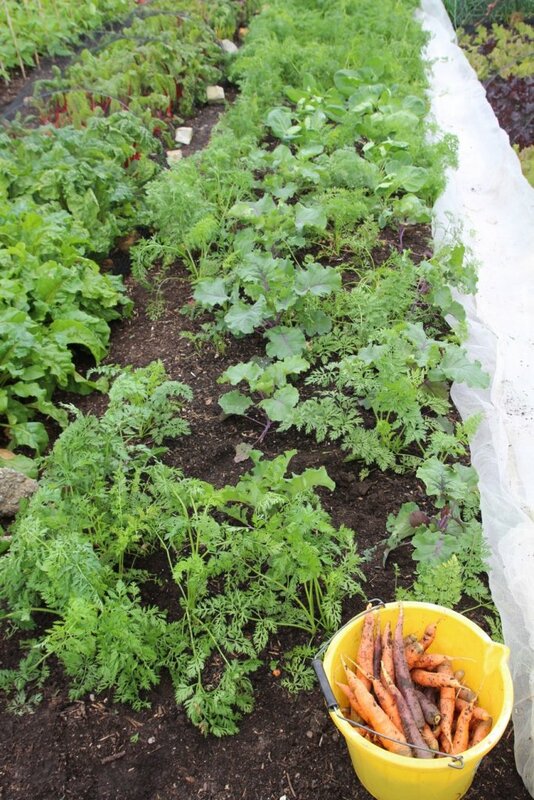 Have you multi sown carrots in modules before with good results? If multi sown beets and onions push each other out of the way whilst growing, it seems carrots should too. Please advise. 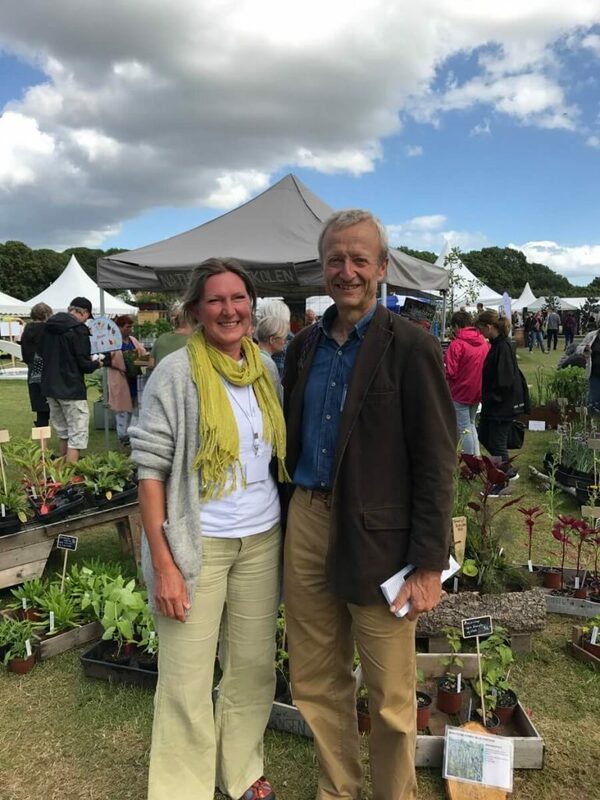 Hi Pat and yes, you can multisow carrots to plant (I have), but you will probably have forked roots at the end rather than a long, single tap root, because of damage when transplanting – unless they are v small when planted! In view of your climate, why not have a go!